Event: Anguilla Fashion Expo Beach Party And Market Place. Tickets are $15 for non-UMD students. 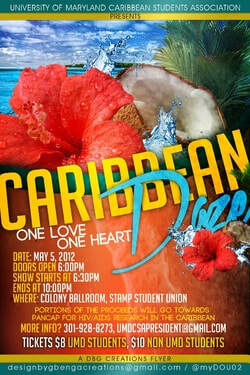 UMD Caribbean Students Association Presents - CARIFEST 2012, Caribbean Daze: One Love One Heart. Featuring food, dance, music, fashion, poetry, Mr./Ms CSA, and SO MUCH MORE! 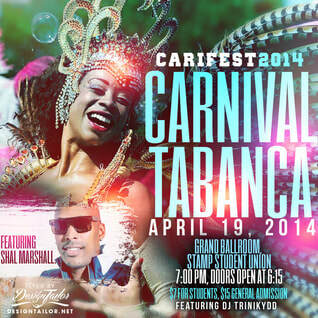 Get your tickets ASAP from any of the Exec Board members or Hoff Theater ticket office at UMD! See you May 5th! In honor of Caribbean Heritage Month Nanichi will be hosting a string of photo shoots. 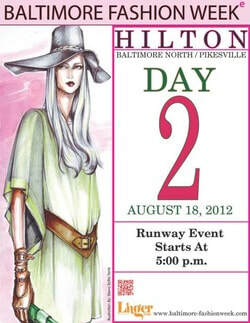 These three days of Fashion Extravaganza will showcase the hottest and the best Designers from around the world. In the DMV area this summer? Would like build your portfolio? Interested in booking a photo shoot with Nanichi? 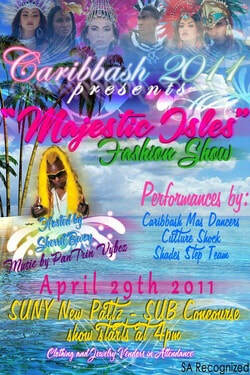 The Caribbean Student Organization/Caribbash host an annual fashion show every Spring. Looking forward to seeing you there! Nanichi featured in RUNWAY FUSION. 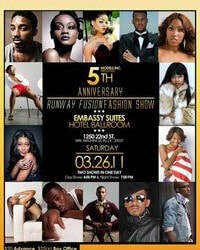 STRAIGHT RUNWAY FASHION SHOW!!! Nanichi will host ‘Nanichi Jewelry Demonstration’ from 2:00 to 4:00 PM on Wednesday, September 29th 2010. Ilka Harrigan will demonstrate easy, basic and inexpensive jewelry making techniques with a focus on Earrings. Attendees will have the opportunity to explore their creativity in the world of jewelry fabrication. No prior experience is necessary. Finger Snacks will be available! The purpose of the jewelry demonstration is to share information about the history of jewelry and to demonstrate jewelry making techniques. Information is the key to success, and as one has shared this information with me I do believe that it is important to enlighten others. I will focus on making chandelier earrings; however, the table will be open to questions, ideas and opinions. I will also have samples of various pieces on display; I’ll have no problem explaining how each piece was made. This will not be a lecture! But a round table discussion where we can enjoy the vibes and learn from one another. Nanichi is hosting a Caribbean style party to celebrate three years of hard work and success. 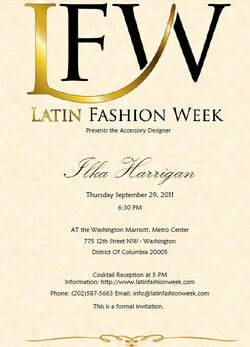 This will be your chance to celebrate and express yourself through fashion. Fade those jeans or rip those leggings! Customize your Tee and come out to Party. There will be a chance to showcase your style during the mid-party fashion show. Throughout the night there will be a few surprises and fun activities! Food and drinks will be available and catered by Sticky Fingers Vegan Bakery and JamDown Restaurant. Nanichi’s Jewelry will be featured in an online showcase of hand made jewelry beginning February 1st.